Much of what passes for non-diary “cheese” lacks the quality and depth of authentic, cultured cheese. 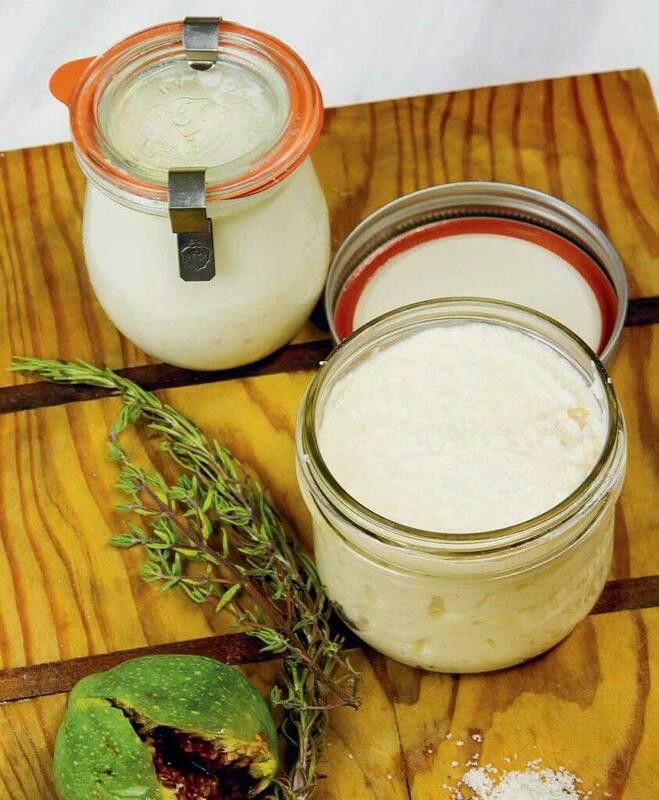 Yet for aspiring DIY plant-based cheesemakers, much of the knowledge of this new craft is scattered in isolated kitchens, and there’s no real reliable guidance to what works, what doesn’t, and why, when making real, cultured plant-based cheese. Find this quick walnut cheeze recipe and more in the book, “The Art of Plant-based Cheesemaking: How to Craft Real, Cultured, Non-Dairy Cheese” by Karen McAthy. This cheeze is not truly a ricotta, but does have a ricotta-type texture and is a great addition to pasta or zoodle dishes. It is a little outside of the core recipes I present here in that it is not as flexible in terms of multiple uses, but is a soft-style cheeze and meets raw food requirements. This Vegan Walnut Cheeze doesn’t need to be cultured. Tightly sealing container for storage. Soak the walnuts from 1 hour to overnight. Walnuts have quite a bit of tannin in their skins, giving them a slight bitterness. Soaking them longer helps to remove much of this bitter flavor. Drain the walnuts and place the almond (or coconut) milk, lemon juice, salt, and nutritional yeast in the blender, add the walnuts, and start blending on low speed. Increase the speed only moderately. You are not aiming to achieve a creamy texture, but rather a cottage cheese-style texture. 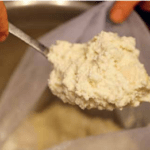 Scrape the mixture out of the pitcher and into a cheesecloth or nut milk bag and allow to drain for 1–2 hours. Place the drained mixture in a sealed container. You can add garlic, parsley, or other herbs should you desire. Keeps refrigerated for up to 5 days, walnuts will sour. Copyright - Excerpted from The Art of Plant-based Cheesemaking: How to Craft Real, Cultured, Non-dairy Cheese by Karen McAthy, New Society Publishers, March 2017.